Digital Isle of Man has unveiled a blockchain office and sandbox to help firms cope with the current (and future) regulatory landscapes. 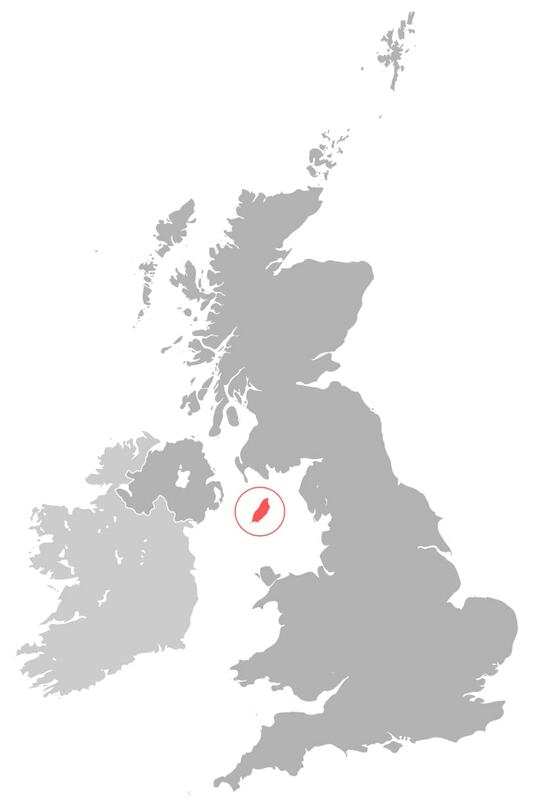 If you don’t know, the Isle of Man is a self-governing British Crown dependency that sits between Ireland and England. The office and sandbox are the island’s plan to become an international hub for blockchain businesses. The primary function of the office will help dialogue between businesses and regulators, and to help blockchain platforms design and future-proof their concepts in accordance with relevant legislation and regulation. Through the office, businesses will be able to apply to participate in the sandbox and test out their ideas and creations. Applications for the sandbox will open from March 2019, with the office fully functional in the spring. Early participants will not be charged fees for the facility. The island has already been active in this sector. It has been home to exchanges since 2013, and is the headquarters of blockchain businesses including CoinCorner, Quanta, Luckbox and Qadre. You can get more info on the office and sandbox here. It’s good to see the IOM leading the way with such vision.